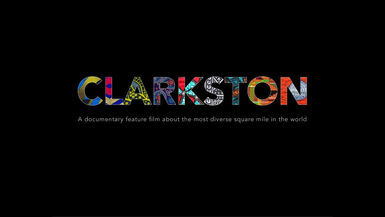 CLARKSTON (working title), is an independent documentary feature film currently in production that examines what America looks like through the eyes of our newest Americans. Intimate character-driven stories lead us through a small southern town known as “the most diverse square mile in the America.” For more info on the film please visit www.clarkstonfilm.com. The people we meet every day in Clarkston dispel myths left and right, here are a few of our favorites.